KangerTech is a worldwide reputed company in the vaping industry. 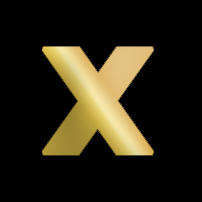 Founded in 2007, this company has been a master in producing high-end technology. They cater almost everything in the vaping industry. From box mods and atomisers to coils and other essential accessories, this brand has got it all. With a strong focus on research and innovation, this brand is among the most popular ones in the vaping hardware market. They have a huge customer demand in the North American and European markets. 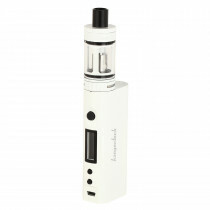 KangerTech became popular with their initial creation of vape tanks like the Aerotank, the Protank and GeniTank. 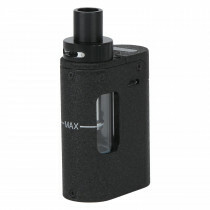 In recent times, they have produced some of the best and most popular box mods in the market. One such best-seller includes the Subox Mini, which was dubbed by some as being the “iPhone of the vaping market”. KangerTech was one of the first movers into the personal vaporiser market. 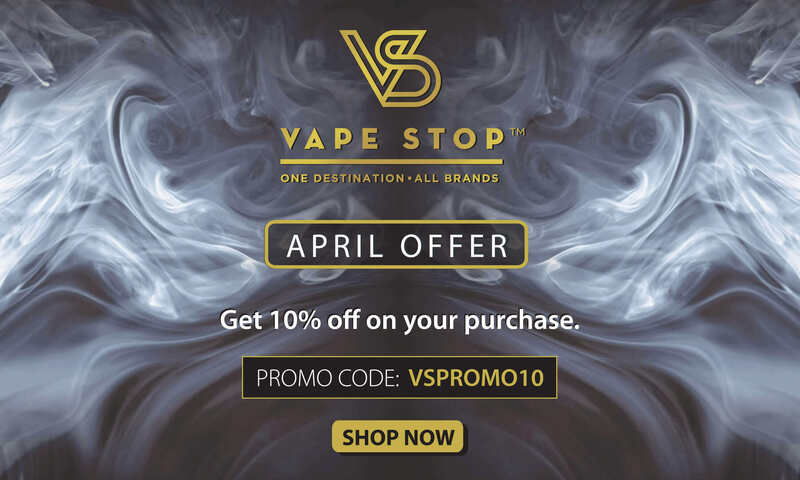 To try these high standard products by KangerTech, browse through the collection at Vape Stop. We have covered every popular product by them in our range. So, wait no more shop now!